Pasaraya Manggarai is a new office building located at Jakarta Selatan. 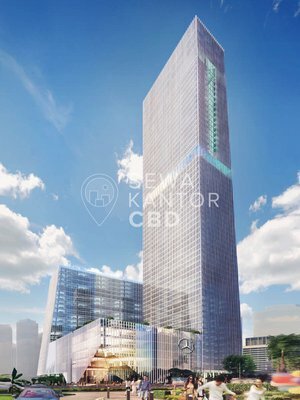 With a total building size of 5.994 sqm, the office building in Jl. Sultan Agung No.1, RT.2/RW.8, Ps. Manggis, Tebet, Kota Jakarta Selatan, Daerah Khusus Ibukota Jakarta 12850 is available for lease only. 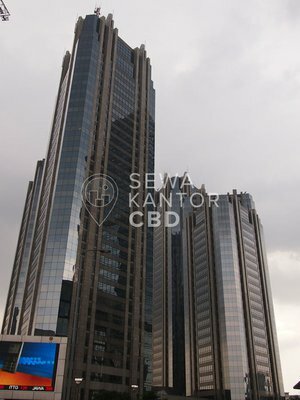 Pasaraya Manggarai is a medium sized office building with 10 storeys that is closely located to Epicentrum Walk Rasuna, Kota Kasablanka and Pusat Grosir Jatinegara. Pasaraya Manggarai is equipped with 4 lifts, and a dedicated service lift. Pasaraya Manggarai has ATM, Foodcourt and Musalla as facilities in the office complex.